Well, I did it! I am joining friends on a trek. I committed. We are doing ‘The Way’ of St James, Camino de Santiago. ‘The Way’ of St James in spring will be less crowded, but, more importantly, more fun with fewer people and because I am doing it with friends. However, planning has been challenging. 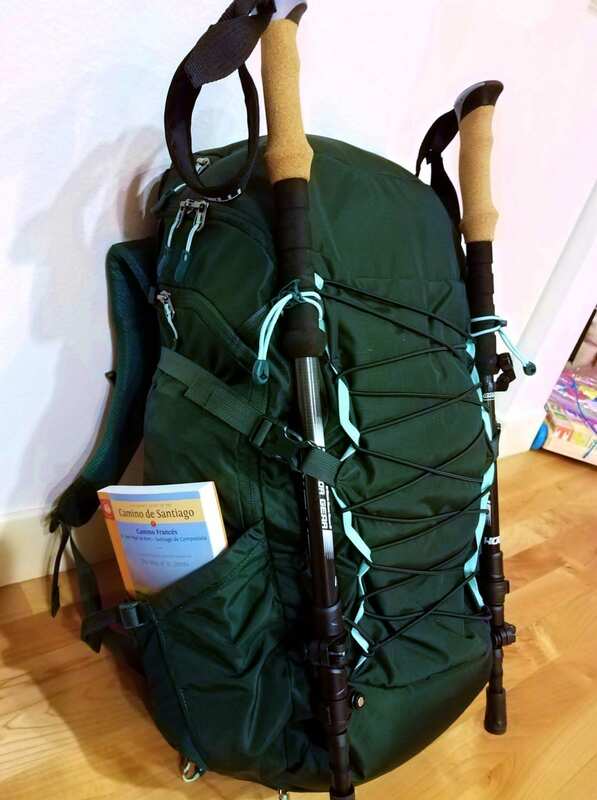 Finding the essential spring packing list for Camino de Santiago if you are doing Galicia is hard to find. Hopefully, you can use the information for this hike, walk or pilgrimage, or any seven-night, hike you’re doing this spring. I am looking forward to hearing from all of you, who might be able to add more insights for my journey. Lately, I have had some rough travel experiences. I hope this one goes well. ‘The Way’ of St James, Camino de Santiago is sure to be a great trip. If you haven’t heard of the walk, check out the movie The Way on Netflix which stars Emilio Estaban and Martin Sheen! My friend Susan Gilbert wrote about her experience. You can be sure, everyone one who does it has a meaningful experience. We are all meeting in Madrid for three days and will stay at an Airbnb. Then we are taking a bus to Leon and a taxi to Las Herrerias. Las Herrerias is our starting point which should not be confused with Herrerias. From Las Herrerias we will walk to Santiago. How long is Camino de Santiago? The full walk is about 800 km or 500 miles over various types of terrain. 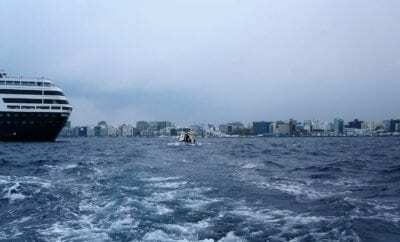 The full walk is supposed to take five weeks with two off days for rest, or about 22.2 km per day. Our group is two parents, three boys, 11, 12,14, and their friend, me. Our walk will take about 7-8 days. We will visit Lisbon, Porto, and other places in Portugal after our trek. I have never been to Portugal so I am very excited to see it. I met my friends in Assisi, Italy; they are Americans. Now, they live in the Kingdom of Saudi Arabia and work for the Ministry of Education. They are one of the most adventurous couples and families I know. I haven’t seen them for a while so this will be a fun way to get to know them better. Here is my backpack all packed and ready to go. I decided not to take the poles because Galacia is mostly paved. ‘The Way’ starts at St-Jean-Pied-de-Port, France, and crosses the Pyrenees entering Spain within 20 km. Meseta is where the elevation ranges from 400 to 100 m and is the inspiration of Don Quixote. Leon, Spain is where our adventure begins. This is where Las Herrerias is. We start our walk here and will walk Galicia, an old Celtic area. Galicia is a region that has about ten towns that we walk through, and these are their approximate distances. We ordered our El Camino de Santiago passport online, by contacting American Pilgrims on the Camino, at least a month in advance. Why do we need a Passport? The passport application process is simple. At each town, or at our rest stops, our passport is stamped. Since we are doing only the Galicia route and not the full 800km, we will need to get two stamps in each town. If we have all our stamps, we will be allowed into the Cathedral with our pebbles, to place at the altar. You might wonder, what’s the point of the pebble? 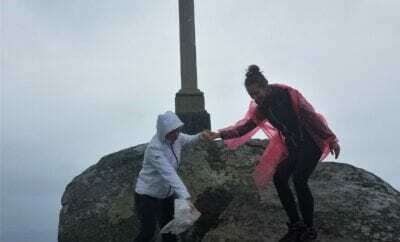 If you are doing the walk as a pilgrimage, the pebble represents your burden. I want to enter Santiago de Compostela Cathedral and place my pebble at the altar. It has taken a bit to figure out what I want to my pebble to represent. After a while, I finally, figured it. Now, I know what my pebble represents, and I am ready to go. I’m ready to leave my burden at the altar, at the foot of the cross. Training is important because if I want to complete the walk, I need to get in better shape. I think finishing what I start is important, but as important is finishing. Mostly, my training is walking every day. Walking daily is part of my regular routine. I am doing yoga or pilates class each day and walking every day about 4-6 miles. I take Sunday off. It’s basic training, nothing strenuous. Just pure walking on pavement and trails. Since the paved roads of Galicia can be painful to the feet and shins, I am toughening up my feet. I hear, because of the concrete trail that people also bike on, it can be busier than you might think. But, since we are going in April, the traffic should be lighter. We decided to carry our gear, this means some things are going to be removed from my Spring Galicia Packing list. The current list can be used for men or women. 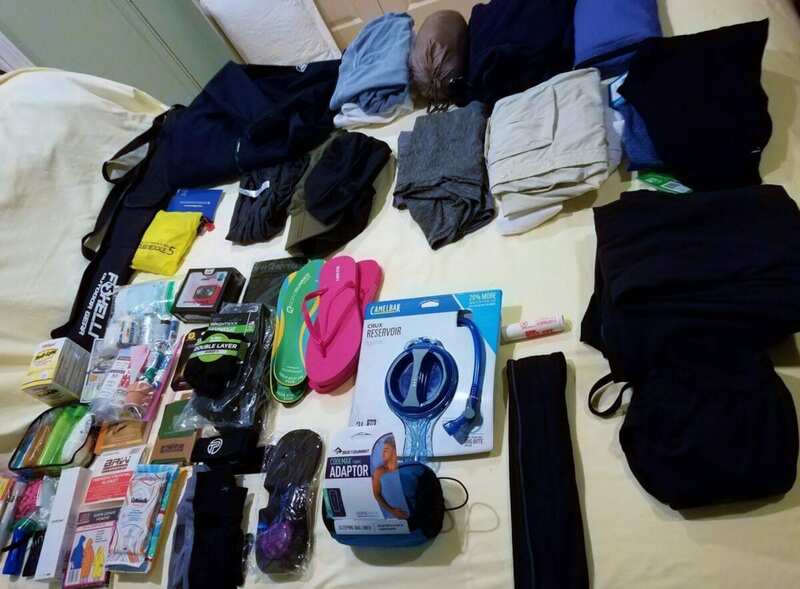 Some people have used this packing list for the full 800 km walk. ‘The Way’ of St James isn’t hard to do, but it does require travel planning in order to have a fun experience. We picked our route and trail, and time of year, which helped us know what to pack. Galicia in the spring, picked because we want to avoid the crowds and we felt we could tackle this distance in the time we have. We are taking max eight days or seven nights. 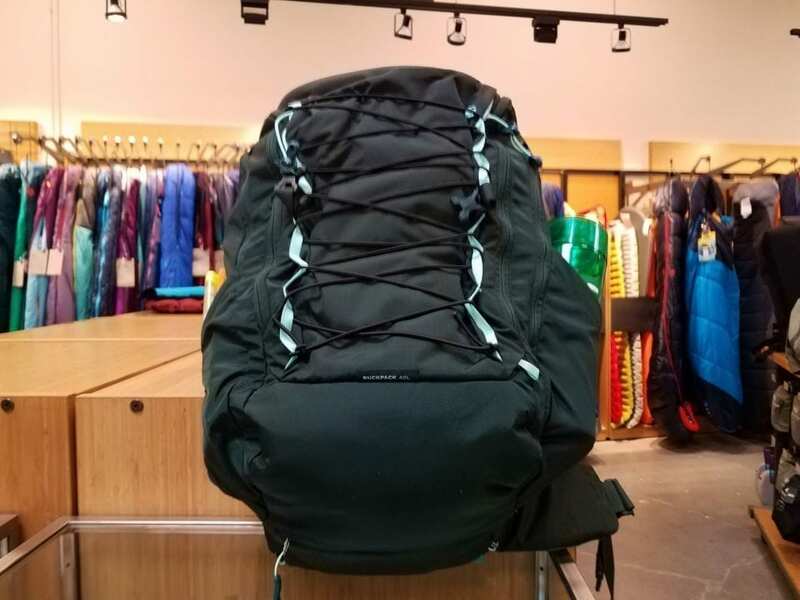 A 24-liter backpack is used if you decide to send it ahead and don’t want to carry your bags. Use the packing list above if you have hotel reservations to send your bag ahead. Carrying your bag on ‘The Way’ of St James, spring packing list is below. 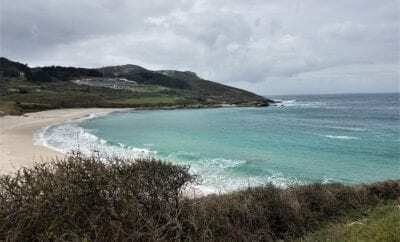 Use the Essential Packing List 40-liter bag Camino De Santiago and Galicia Spring Packing List by WhereintheworldisKate. A 40-liter bag is needed to carry this much gear for women. Maybe one of the men who read the post can tell us what size they use. Ibuprofen – I choose Aleve per my Doctor please check with your doctor too. 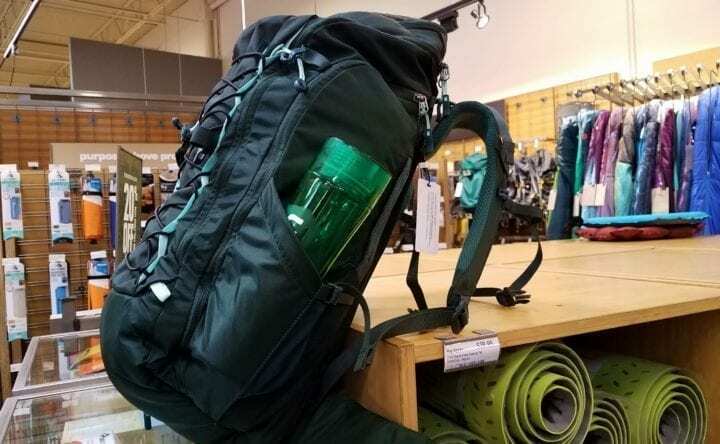 Travel tip: When walking ‘The Way’ of St James or any trail, remember to bring the update REI Classic Ten Essentials for hiking. I want to thank REI for helping me put together my Essential Spring Packing List. Travel tips: Check out the hikes in your area to practice. Buy the things you will bring and use them before you walk ‘The Way’ of St James. Sounds like you have a great adventure lined up Kate! Want to do it eventually. Of course, you can always go back and do more trekking on the Camino Way. Safe travels and have fun! Thanks Jim. I talked to one person who has done ‘the Way’ 5 times and a nice women in Seattle who is writing a book about it. Stay tune for more updates.